Click the button below to add the 5-Piece Raised Panel Drawer Front - Oak to your wish list. The drawer front has a raised panel with raised stile and rail edges. No other style is more versatile or popular. 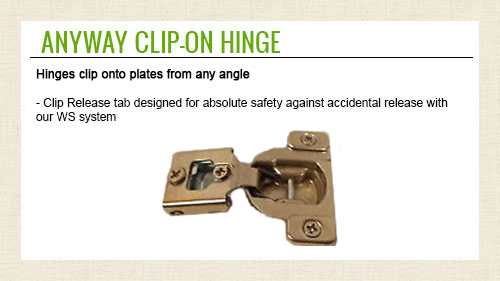 Needed 3 false fronts for a Kitchen remodel and was thoroughly satisfied with product!- highly recommend! The Drawer Front was of excellent quality and server my purpose very well. I have had 3 orders filled by Cabinet Door World and am extremely pleased with each one. The cabinet doors and drawer fronts were excellent quality and ready to be stained with only minimal sanding. I would highly recommend their products. I am using these drawers to rework my kitchen island. The workmanship is great. The end result is stunning. Fit and finish are top notch. My third purchase within a year! 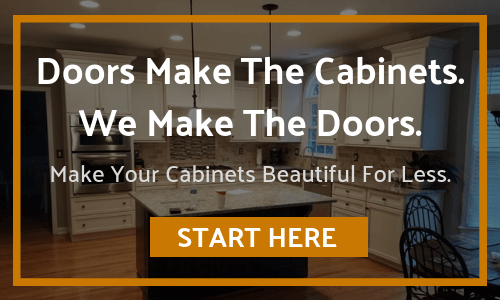 This is a great place to get doors and drawer components. I have been totally happy with each purchase. Thanks! This door was make to specific dimensions. Once stained, it matched my other cabinets perfectly! I'm very happy with my order. Like I said in my previous review of the raised panel doors...I would've given 4.5 stars had the option been available...edges needed to be broke over due to sharpness...other than that it's a top notch quality product!!! Quality materials and workmanship. Easy to finish.